Ireland's EU Commissioner has launched a scathing attack on the UK Government over its handling of Brexit. 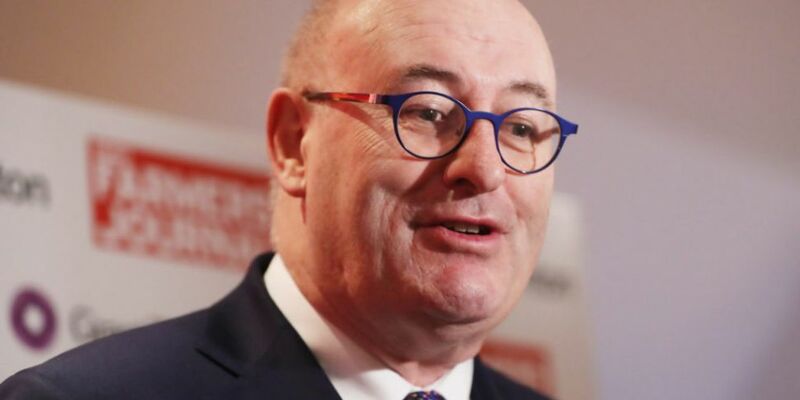 Phil Hogan was addressing farmers and businesses at a forum in Dublin, after the UK House of Commons yesterday voted to request a delay to the Brexit process until the end of June at the earliest. UK Prime Minister Theresa May will now hold a third ‘meaningful vote’ on the Brexit Withdrawal Agreement as soon as next week. If the deal is accepted, Mrs May will request a technical delay until June 30th to allow time to pass the necessary legislation. If it is rejected again however, the extension would have to be significantly longer and would require the UK to take part in European elections. Mr Hogan said the votes in the House of Commons this week make a ‘no-deal’ Brexit less likely. 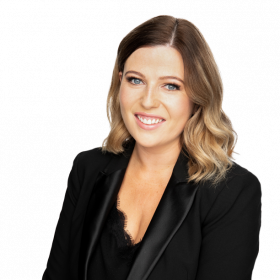 “A small bit of commonsense is beginning to prevail and the worst-case scenario of a crash-out is now receding into the shadows a little bit more,” he said. Hitting out at the political commentary coming out of the UK throughout the process has seen the country’s reputation take a hit internationally. “The reality is you can probably ignore 98% or 99% of the howling in London – which, to be perfectly honest, is becoming an embarrassment at this point and indeed a stain on the UKs standing in the political world,” he said. The third meaningful vote on the Brexit Withdrawal agreement will come before the House of Commons next week.